Dive Ireland 2019 – Dive Ireland International Expo – Abbey Court Hotel, Nenagh, Co Tipperary, March 2nd & 3rd. 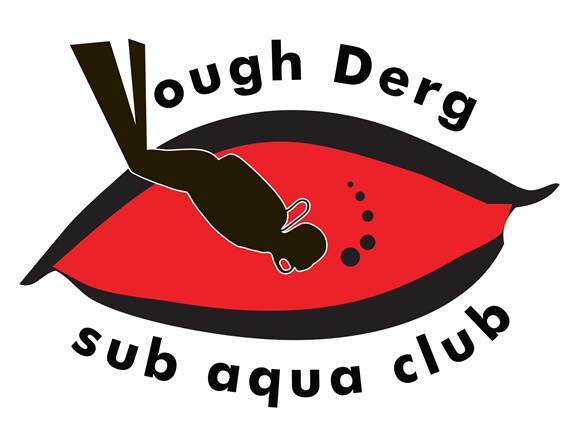 Lough Derg Sub Aqua Club would like to thank everyone who came to Dive Ireland International Expo 2019 and supported the event in any way. 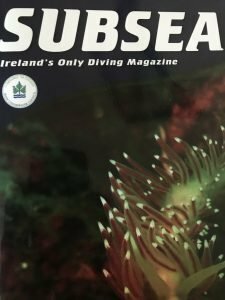 The local club held the show – Ireland’s annual scuba diving trade show – in conjunction with CFT at the Great National Abbey Court Hotel in Nenagh on March 2nd and 3rd. There was a fantastic attendance over the two days and the feedback from all present was very positive. Indeed, most of the visitors – who came from the UK, Canary Islands, Egypt, France, Malta and Finland, as well as from all over Ireland – spoke very highly of Nenagh and the hospitality they received in and around town that weekend. 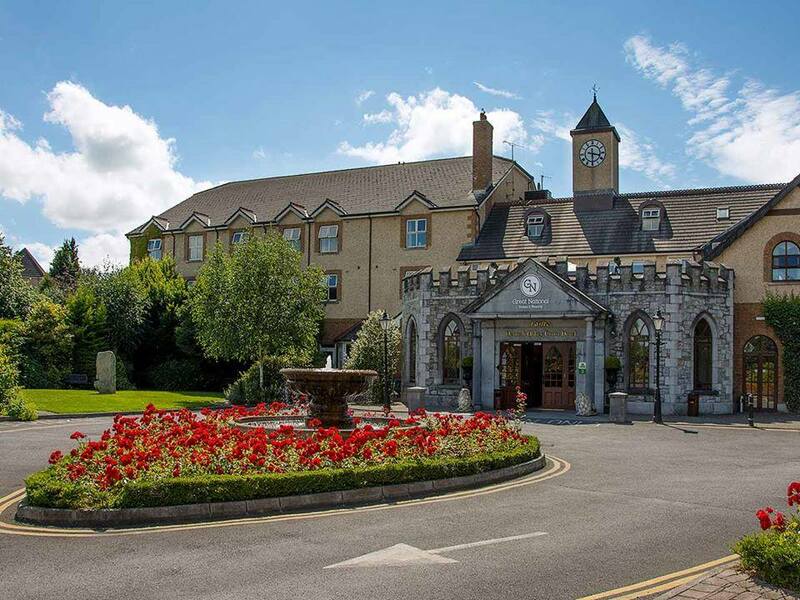 There were also many comments about the exceptional standard of service demonstrated by the management and staff of the Abbey Court, and Lough Derg SAC would like to add a special word of praise to everyone at the hotel for helping to make the event such a success. A big thank-you to everyone who sponsored this local event and provided raffle prizes, including Carey Glass International, Great National Hotels, Abbey Machiney, Barack Obama Plaza, Una Powell’s/Bistro 41, The Peppermill, The Hibernian Inn, The Thatched Cottage, Mackey Plant, Steeples, Spillane Precast Concrete, Breo Jewellers, Arrabawn, Centra, Eason, Permanent TSB, Jack Bayly (G7 Farm Navigator), Premier Cabs and Landtech Soils. A special mention to Digren Energy Ltd for sponsoring the conference room that staged Jim Warny’s enthralling talk on Saturday and the Search & Recovery medal presentations on Sunday. A further word of thanks must go to local wood sculptor (and diver!) Paradzai Havatitye, whose stunning creation of a dolphin from bog oak took centre stage among the raffle prizes. We would also like to acknowledge David Attenborough Productions for providing the prize of a signed Attenborough T-shirt, and Aiken Promotions for supplying two tickets to the upcoming Blue Planet II show at the Three Arena. 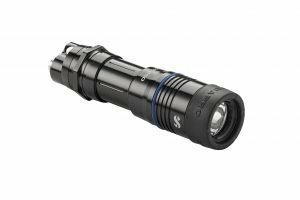 Thanks too to Suunto, South West Technical Diving and OceanAddicts for joining in the raffle prizes, and of course to speaker room sponsors Roots Red Sea for the dive holiday prize draw. Thanks also to Guardian Print Ltd for providing the raffle tickets, banners, posters, wristbands and hand-stamps for the event. Photos and video clips from the event can be seen on the Dive Ireland Facebook page. So that’s it from us! 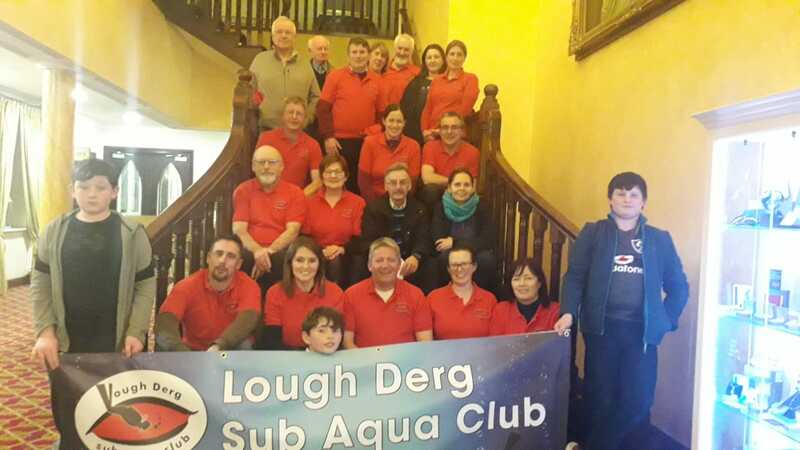 Over now to our friends in Limerick and Atlantic Sub Aqua Club, who are co-hosting Dive Ireland 2020 in Limerick on March 7th and 8th, and we wish them the very best of luck with it. All aboard for the Dive Show! A warm welcome is extended to all to the biggest event on the national scuba diving calendar, Dive Ireland International Expo. Hosted by Lough Derg Sub Aqua Club in association with the Irish Underwater Council, the 2019 ‘Dive Show’ will take place at the Great National Abbey Court Hotel in Nenagh – a town famous for its welcome – in Co Tipperary on Saturday and Sunday, March 2nd and 3rd. There is a fantastic array of exhibitors and speakers lined up for this year’s show, with participants coming from as far away as the Red Sea, Mediterranean, Canary Islands, France and Finland, as well as from across Ireland and the UK. There will also be an exhibition of crafts by local artists. The star attraction of this year’s show is the speaker lineup. In all almost 40 talks will take place over the weekend, the topics ranging from adventure stories to nature and environmental themes. Elsewhere, this year’s event will host a national Search & Recovery conference, where divers from around the country who have contributed 10 or more years’ service to Search & Recovery will be presented with medals. There will also be the Underwater Photography and Seasearch Ireland talks on Saturday, and the premiere screening of the ‘Into the Lion’s Den’ documentary (see below) on Sunday. 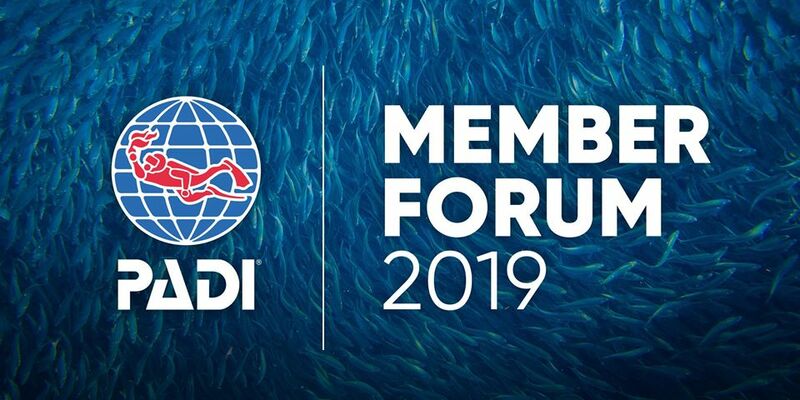 PADI will also be holding Member Forums on both Saturday and Sunday. And there’s lots more to look forward to at the fast-approaching Dive Show, including an underwater photography exhibition, a raffle with some fantastic prizes to be won, and of course the trade exhibition. The show will take place from 9am to 6pm on Saturday and 9am to 5pm on Sunday. Day admission of €8 covers entry into the exhibition including all talks on that day. There is a two-day rate of €12. Free admission for under 16s accompanied by an adult. A new addition to this year’s Dive Show will be the premiere screening of a documentary film about an extreme artist who painted an underwater city in China. Titled ‘Into the Lion’s Den’, the documentary reflects the 2-year journey made by Philip Gray (Irish extreme artist) to become trained and learn to dive mixed gas on CCR in order to paint, underwater in Lion City, Shi Cheng, in China. This 15th century city was flooded in 1959 for a hydro electric project, the same year Phil was born. In the lake created by the dams, the city is a true Chinese Atlantis containing buildings covered in incredible historic carvings and decoration. The number of westerners to dive here can be counted on one hand. The film documents Philip’s journey as an extreme artist, painting on Camp 1, Everest, in the rainforest in Borneo, Sahara Desert, and underwater in Antarctica and in the Mexican Cenotes. Philip needed to develop from being a recreational diver to becoming a mixed gas CCR diver and technical DPV (scooter) diver. 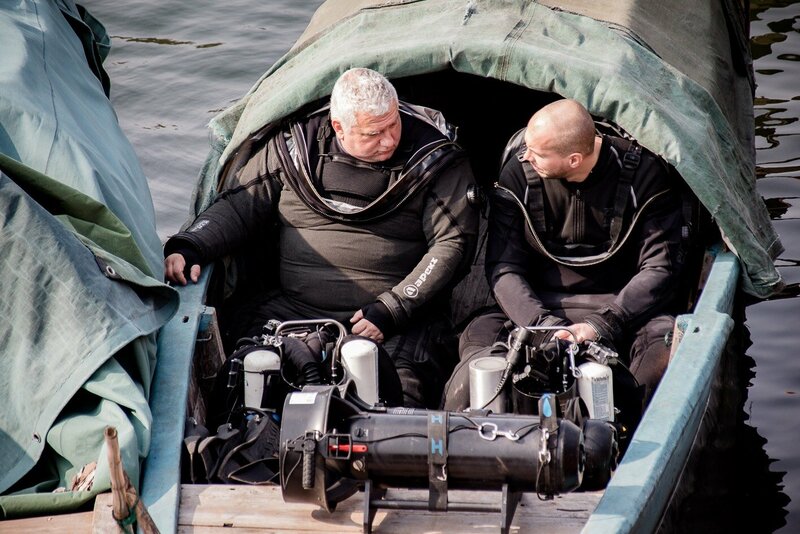 The challenge was for Philip and the entire dive team to complete 2-hour cold water dives in a low visibility fragile environment, allowing Phil to safely paint and to protect the valuable artefacts within the city. A remote location, access challenges and many other factors created a true adventure. 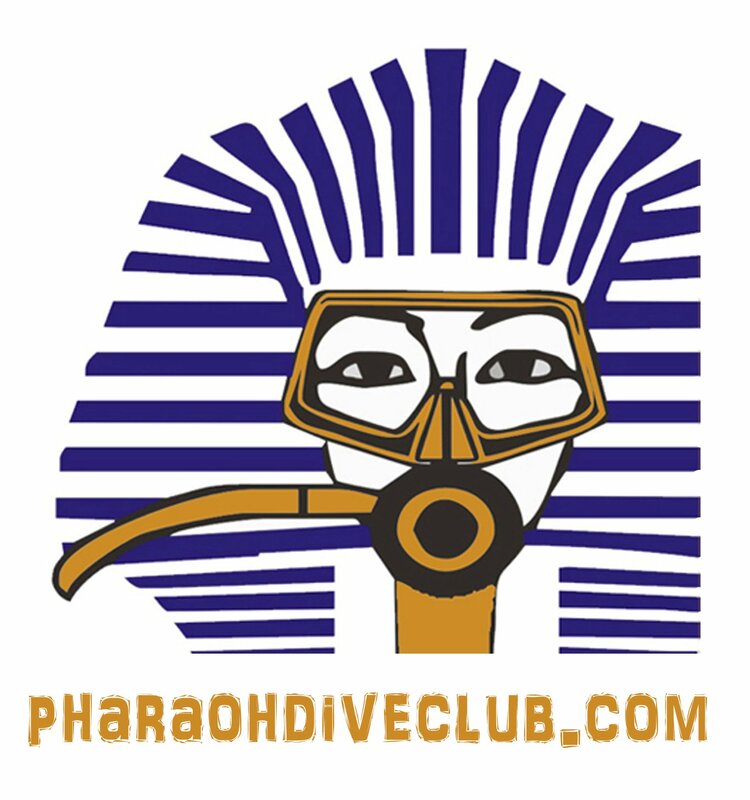 Phil selected South West Technical Diving to train with and to provide planning, logistics and safety across training in Mexico, Ireland, Egypt and the Phillippines, as well as in China itself. The 20-minute documentary focuses on Philip and contains underwater footage of the city and interviews with Philip and Matt Jevon of South West Tech as dive team leader. Screened in the Seasearch Room at 1pm on Sunday, this will be the first public showing of this film before it debuts officially on the Queen Mary liner in 6 weeks’ time. Images will be shown including a warmup painting done at 35m in Dahab as an original example of Philip’s work. 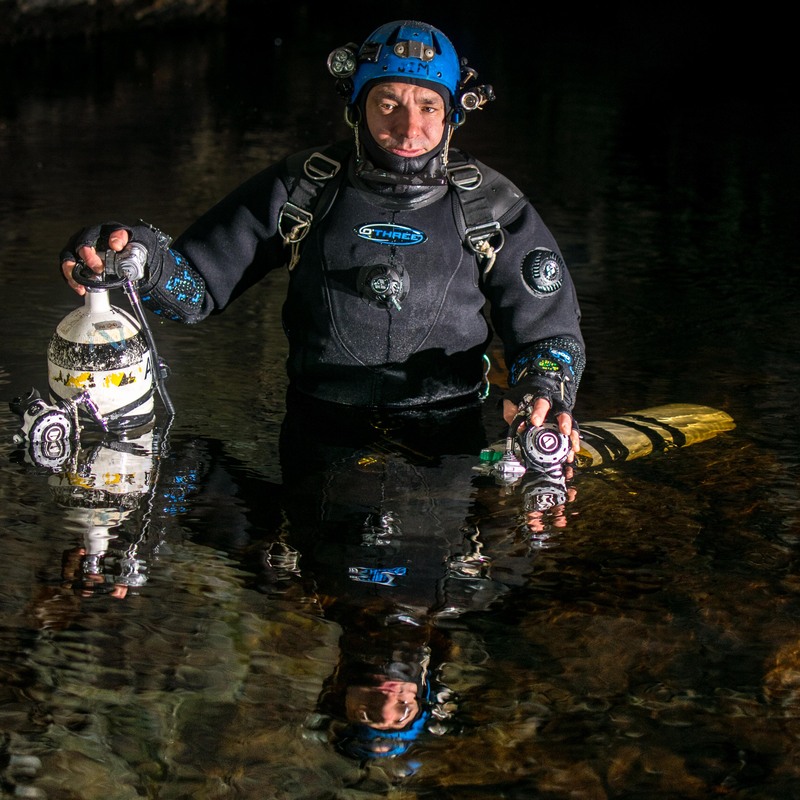 South West Technical Diving will have an exhibition stand at Dive Ireland 2019 and Matt Jevon will also be giving a talk in the Roots Red Sea Room on Sunday at 3pm. A presentation of Long Service Medals to Search and Recovery Divers will take place at the Dive Show on Sunday, March 3rd, at the Great National Abbey Court Hotel, Nenagh. The event will start at 2pm. The last time Long Service Medals were presented was in 2010. This time we have included divers who have left CFT and who had given 10 years service to Search and Recovery. A total of 25 clubs have nominated 196 divers to receive the medals. The medals will be presented by Derek Flanagan, Officer in Charge, Malin Head Radio Station. There are currently 27 clubs with Search and Recovery teams with 280 active divers. This number can fluctuate depending on the time of year as there are two mandatory training days, one in April and one in October. There are eight Regional Co-ordinators to covers all the Regions. On the 26th May 2016 CFT signed a Service Level Agreement with the Coastguard with regard to volunteer Search and Recovery Divers. This has streamlined the calling out of divers and the searching for persons missing in water. All divers involved in Search and Recovery must have completed the Search and Recovery course. The has led to a better standard of diving and has increased the awareness to health and safety while diving. As some of the Search and Recovery diving is carried out in conditions that we would not normally dive in, safety if paramount. Mosts call for assistanc comes from the Gardai and the Coastguard, with a small number coming from family members of the missing person. Scuba Doodlers at the Dive Show! 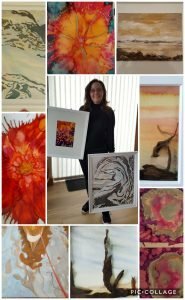 A group of local artists and craftspeople will be exhibiting some of their work at the Dive Show in Nenagh on Saturday and Sunday, March 2nd and 3rd. Their collections will mostly feature aquatic themes. Come and admire their talented creations; you might find the ideal gift for someone in what’s on show! 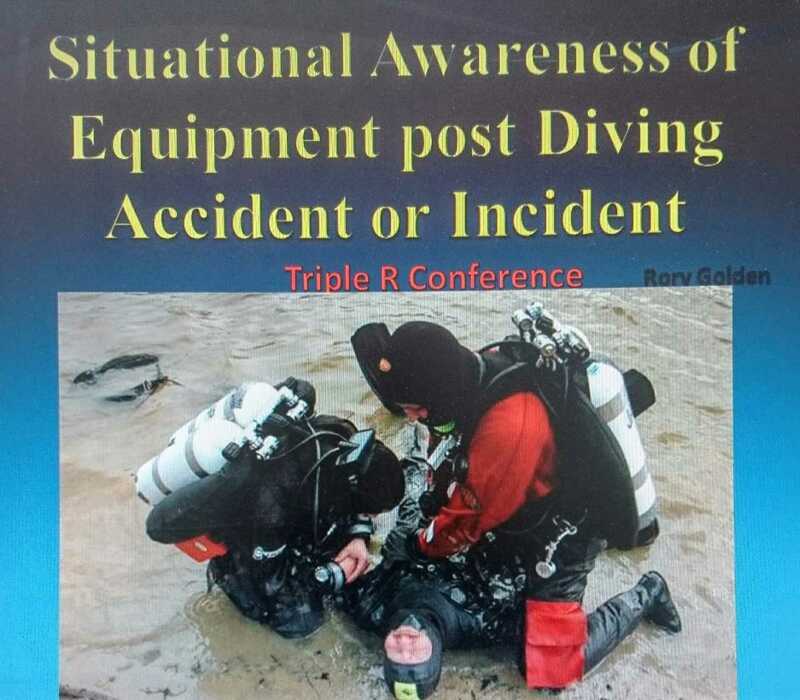 As part of the Search & Recovery conference taking place at this year’s Dive Show, Rory Golden will deliver a special presentation on the handling of diving equipment following an incident or fatality. 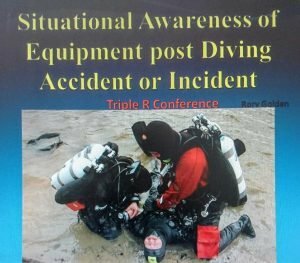 In the last 15 years, Rory has compiled 10 coroner’s court reports on deceased divers’ equipment, and attended eight of them to give evidence. He has given a presentation on his findings to a mixture of emergency responders, doctors, nurses, etc, who wouldn’t normally be familiar with this scenario. However, there were quite a number of divers also, some very experienced, who afterwards spoke to Rory and told him that they had never realised the importance of this matter. It made Rory think that this topic should be put out there to the wider diving community, and the natural place for this would be at Dive Ireland 2019. The presentation isn’t about placing blame. It is about how we look for information from the casualty’s equipment to help understand what might have happened, how we can learn from it, and how important it is to manage equipment after an incident. It also helps the family of the casualty, to give them some understanding and solace. The S&R conference will take place at the Digren Energy Room on Sunday, March 3rd, from 2pm. 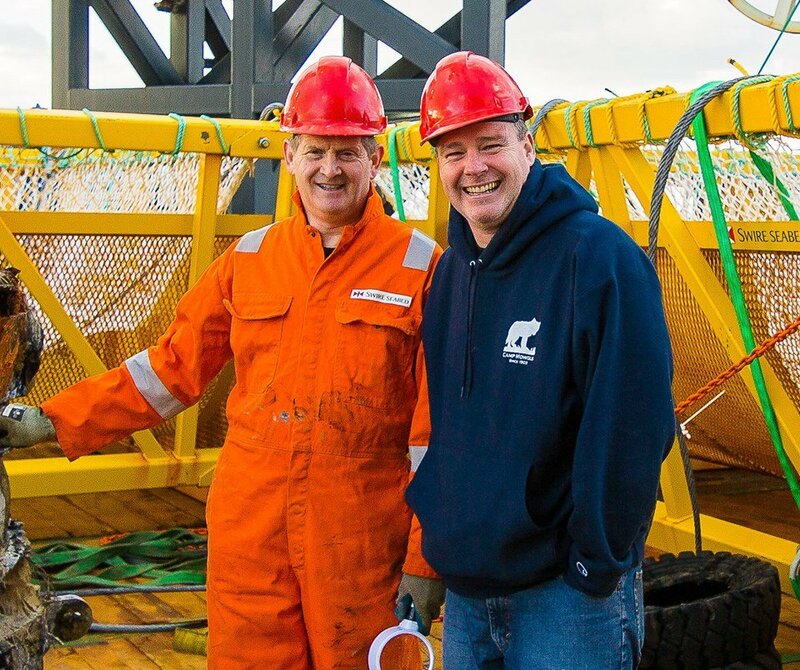 Rory pictured with his friend David Concannon, fellow Titanic veteran, F1 Project Expedition leader, and maritime attorney. 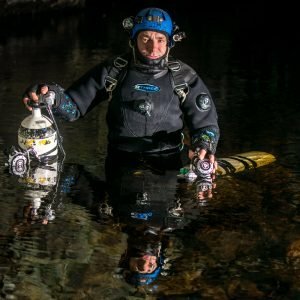 Rory Golden – whose company, Flagship Scuba, will have an exhibition at the Dive Show – is a vastly-experienced diver whose standout achievements include being the first Irishman to dive to the wreck of the Titanic, and being part of the team that recovered Apollo spacecraft rockets from a depth of 4,200 metres in the North Atlantic. He will be talking about this and other aspects of his life at the Roots Red Sea Room on Saturday, March 2nd, at 2pm. Launch of Dive Ireland International Expo 2019! Members and friends of Lough Derg Sub Aqua Club pictured at the launch of Dive Ireland International Expo 2019, which will take place at the Great National Abbey Court Hotel in Nenagh on Saturday and Sunday, March 2nd and 3rd. The countdown is on to Ireland’s annual ‘dive show’ with a massive trade exhibition to look forward to and almost 40 talks taking place across a wide variety of themes, including diving, the environment, wildlife and tales of adventure. There’ll also be an underwater photography exhibition, and there are some truly outstanding prizes to be won. Everyone who pays in will be entered into a draw for a Red Sea holiday for two. Admission is €8 per day/€12 for two days, and this covers entry into the exhibition and all talks taking place on the day. U16s accompanied by an adult go free. Please visit www.diveireland.ie for further information. Environmental protection is a key theme of this year’s Dive Show. With this in mind, we have decided not to print information booklets for the show. Instead, visitors will be invited to download an online booklet onto their mobile phone using a QR code scanner app. 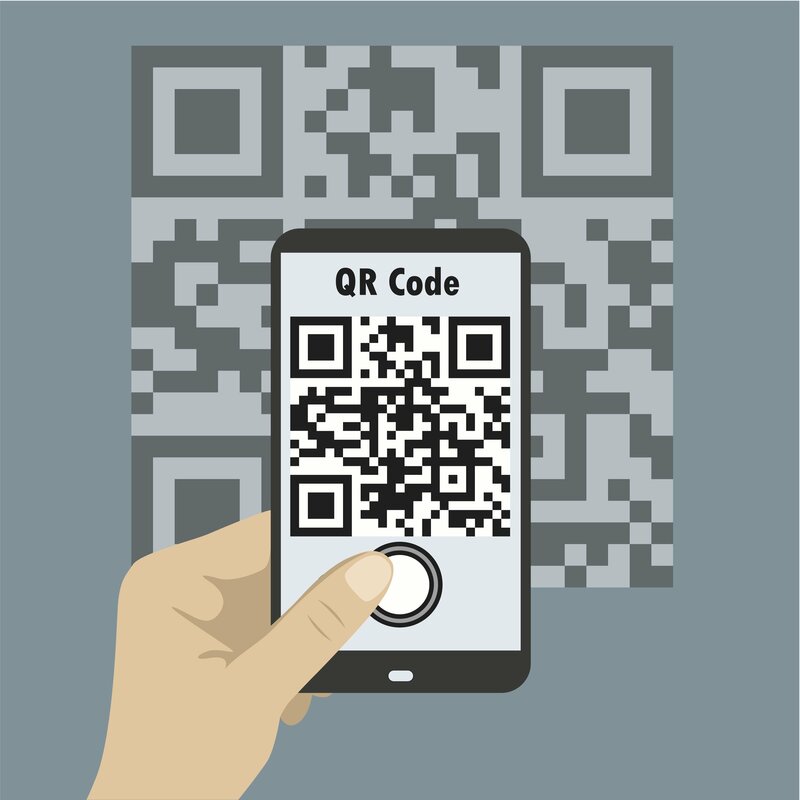 QR (Quick Response) code scanners are very easy to use, and downloading them from app store onto your phone is a quick and straightforward process. 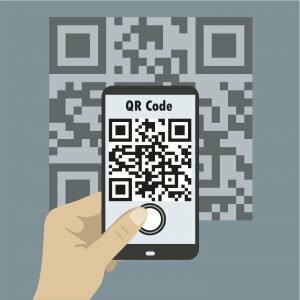 So, make sure you have a QR code scanner on your phone before you come to the show. If you can’t do it, don’t worry; someone will be there to help! The booklet will have a timetable providing an overview of everything that’s happening at the Show and where it’s on. It will also contain information about the various speakers, exhibitors, sponsors, etc. Admission to the Dive Show is €8 per person for one day with a discounted rate of €12 for two days (no charge for Under 16s accompanied by an adult). Admission covers entry into the exhibition and all talks taking place. 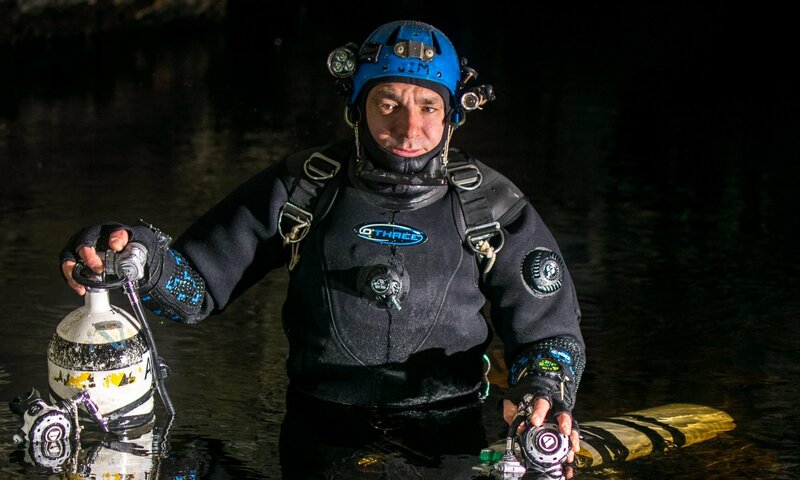 There will be almost 40 talks over the weekend between the Roots Red Sea Room, Photography Exhibition, Seasearch Ireland Room, PADI Room, Search & Recovery conference and Digren Energy Room (where Jim Warny will be talking about his role in last year’s cave rescue in Thailand). Scroll down through the news items on this page for further information. We are delighted to announce that Roots Red Sea will be sponsoring the main speaker room at Dive Ireland 2019. The Roots Red Sea Room will host 17 speakers (see list below) over the course of the weekend. To celebrate this news, Roots Red Sea have also announced the fantastic prize of a luxury holiday for two people at their award-winning dive centre in Egypt! Everyone who pays into the Dive Show will be given a ticket that they can use to enter in a draw for this fabulous prize. People can leave their tickets at the Roots Red Sea exhibition stand at the show. 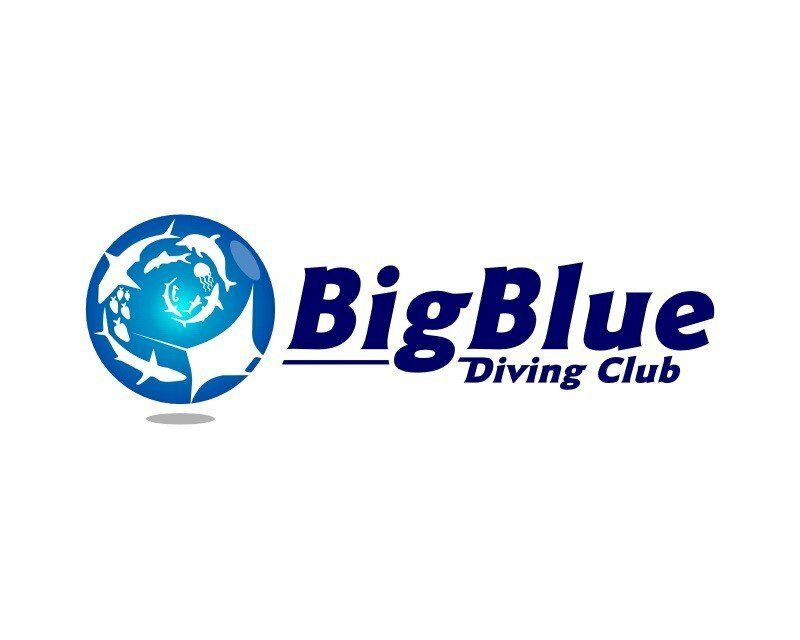 As well as informing visitors about everything they need to know about diving holidays in the Red Sea, Roots will be promoting their ‘My Big Blue’ liveaboard and Open Ocean Science Centres project at this year’s Dive Show (see the Exhibitors section of this website for further details). Details of the holiday package will be announced in due course. Sponsorship opportunities for the exhibition areas at the show are still available. Interested parties should please contact info@diveireland.ie without delay. Speakers for the Roots Red Sea Room include – Ken O’Sullivan, Jack O’Donovan Trá, Áine Purcell Milton, Fred Parle, Rory Golden, Matt Jevon, Vincent Hyland, John Leech, Robert Foyle, Peter McCamley, Perrti Arvonen, Feargus Callagy, Mark Rowe, Alex Diamond, Cathal O Fearghail, Tom Harvey and Tadhg O’Brien. 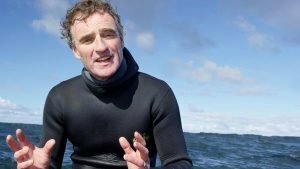 Seasearch Ireland is a citizen science initiative to encourage divers to document details of species seen during marine dives to help build the knowledge base on the distribution of marine species in Ireland’s inshore waters. 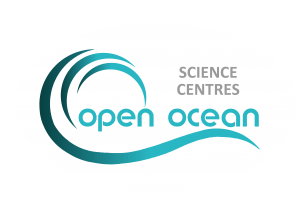 The objective of Seasearch is to build capacity within the network of divers to collect data on marine biology, as a contribution to better understanding our marine environment and how it is responding to changing environmental conditions. To date, Seasearch Ireland has demonstrated that there is capacity within the sector to generate valuable, high quality citizen science data on marine species distribution in Ireland’s marine waters. This initiative has delivered survey information from 1,196 sites around the Irish coast. This comprises a total of 5,3231 species observations of 1,183 species. Seasearch Ireland operates an open-data policy, so these data have been provided to the National Biodiversity Data Centre and are freely available on the Data Centre’s mapping portal, Biodiversity Maps (www. maps.biodiversityireland.ie). Dr Maria Vittoria Mara will be discussing her work on sponges and how Seasearchers can get involved in sponge research. In layman’s terms, useful chemicals are produced from sponges but we’re not always sure if the sponge produces the chemical or it’s one of the many microbes living in the sponge. Dr Maria Vittoria Mara has just been awarded a PhD in Zoology at the National University of Ireland, Galway for a project focused on exploring the biological mechanisms underlying the bioactivity detected in a number of marine sponges currently ascribed to the genus Haliclona (order Haplosclerida). Marine sponges are a very important target of biodiscovery because a plethora of compounds with pharmacological applications have been isolated from these animals, but they also host a large microbial community and only in a few cases is it known the actual producers of the compounds of interest between the sponge and the microsymbionts. Aisha O’Connor will be giving a talk on kelp forest ecology. This will cover kelp forest ecology generally, how Irish kelp forests are different, what you can see in a kelp forest and why they’re important. Aisha O’Connor graduated from NUI Galway with a degree in marine science and will begin a masters in kelp population genetics at the University of Alabama at Birmingham later this year. Aisha is a member of DCU Sub-Aqua Club since 2014 and an active snorkeller. This talk will explore how drones are helping us to build detailed environmental baselines for the seaweed communities and will also look at how to plan survey flights, different drone/software options and the licensing/regulatory issues surrounding drones today. There is increasing interest in Ireland’s seaweed resources from both ecological and economic perspectives, yet we lack vital baseline environmental knowledge on key species with which to support informed management decisions. Unmanned Aerial Vehicles (UAV), or drones, are increasingly being utilised for habitat mapping across many different environments. For seaweed mapping these drones are used to map intertidal communities at low tide and they are allowing researchers to cover a much larger area than could be achieved using more traditional methods. Sensors mounted on the drones allow for different regions of the electromagnetic spectrum to be analysed, vastly improving our ability to discriminate between different seaweed species. Tom Rossiter is a PhD student working alongside NUI Galway and the Marine Institute. His core research focus has been looking at how to use drones and novel camera technologies for the mapping of intertidal seaweed communities. Tom has a background in marine environmental monitoring and is, of course, a keen diver. FANTASTIC ADDITION TO THE RAFFLE! 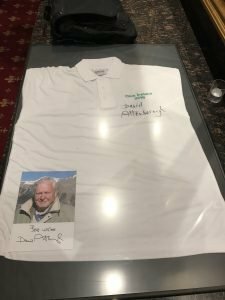 A Dive Ireland T-shirt signed by DAVID ATTENBOROUGH has been added to the raffle prizes at this year’s show! 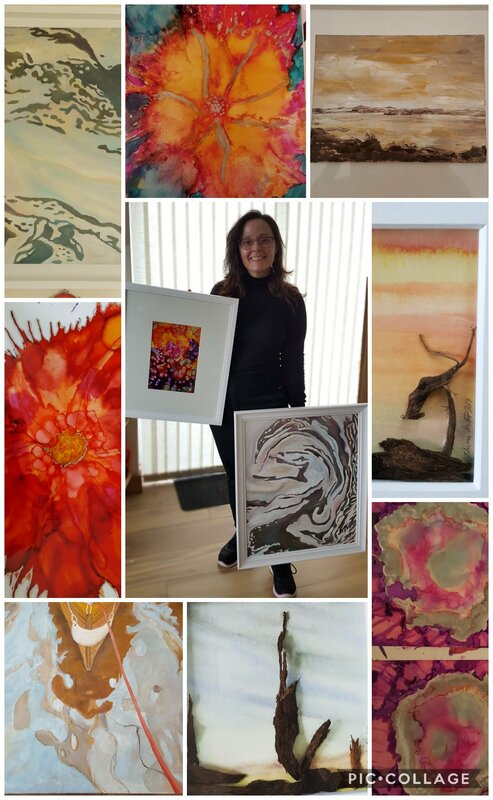 Also up for grabs: Cash prize of €500, bog oak sculpture donated by local wood carver Paradzai Havatitye, two nights’ B&B with one evening meal for two in any Great National Hotel, two tickets for Blue Planet II at the Three Arena on March 24th, a voucher from South West Technical Diving, voucher from OceanAddicts, and numerous other prizes. NOTICE TO CLUBS: Please return your raffle ticket stubs as soon as possible. Anyone looking for more tickets can contact John at 0872667575. All rooms are now sold out at the Abbey Court Hotel, where Dive Ireland International Expo is taking place on March 2nd & 3rd. A limited number of self-catering lodges are available on the hotel grounds, and these offer a range of three-bedroom, five-bedroom and eight-bedroom options. These high-quality lodges would be a particularly good option for groups or clubs attending the show. For further information, click the photo to get to the relevant section on the hotel website. Interest in this year’s Dive Show is indeed continuing to build, with 30% more exhibition stand space than in 2015, when Lough Derg SAC last hosted the show. 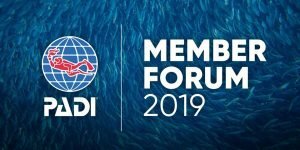 Coupled with the large lineup of very interesting speakers covering an expansive range of diving and natured-related topics, a raffle with some truly wonderful prizes up for grabs, and such exciting new additions as the PADI Member Forums, Dive Ireland International Expo 2019 really is shaping to be a bumper Dive Show! Both the Asthma Society of Ireland and Diabetes Ireland will be represented at Dive Ireland International Expo in March 2019. The Asthma Society of Ireland (ASI) is the national charity dedicated to empowering Ireland’s 470,000 people with asthma to take control of their asthma by providing them and their families with information, education, services and support. They are focused on representing people with asthma and working to improve their health outcomes. Since 1967 Diabetes Ireland has been the national charity dedicated to helping people with diabetes. It achieves this by providing support, education and motivation to everyone affected by diabetes. IUC Medical Officer Richard O’Regan has been working hard with these organisations and the UKDMC with regards to medical fitness to dive practices for the IUC. If you have any queries about asthma or diabetes, please come and have a chat at the Dive Ireland International Expo 2019. 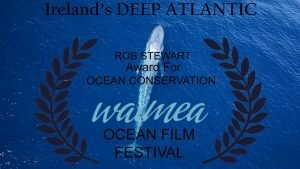 Dive Ireland 2019 speaker Ken O’Sullivan’s awe-inspiring documentary ‘Ireland’s Deep Atlantic’ has just won the Ocean Conservation Award at the Waimea Ocean Film Festival in Hawaii. Expressing his gratitude on Facebook, Ken noted that the award is named in honour of the late Rob Stewart, “one of the great ocean conservation advocates”. That “really just has me emotional,” Ken commented. Ken finished shooting and presenting the widely-acclaimed ‘Ireland’s Deep Atlantic’ for RTÉ last year. The ambitious natural history project explored Ireland’s deep Atlantic for the first time in any TV production. in 2006 with his wife and film-making partner Katrina Costello to produce creative and natural history documentary films in Ireland. A captivating speaker who is passionate about his work, Ken is coming to the Dive Show to share some of his many experiences as a documentary filmmaker, cameraman and ocean conservationist. 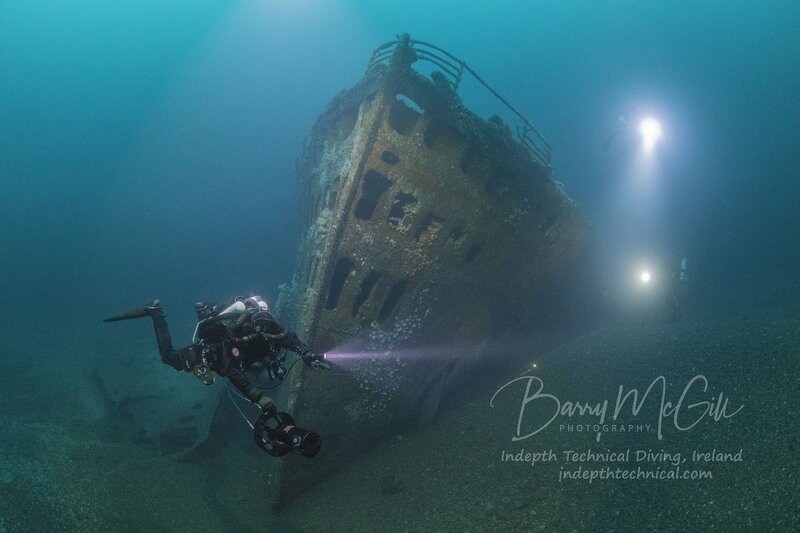 PADI is proud to be attending the upcoming Dive Ireland International Expo. During the event PADI, will be holding two Member Forums and general Member support for all attending. PADI (Professional Association of Diving Instructors) is the world’s leading scuba diver training organisation. With more than 6,500 PADI Dive Centres and Resorts, and more than 135,000 individual PADI Professionals who have issued more than 25 million certifications around the world, you’ll find PADI diver courses and scuba diving services nearly everywhere. * Education: Beyond simply learning to scuba dive, you expand your capabilities as a diver through continued education. PADI’s full range of diver courses introduces you to new underwater activities and can even help you make a career move to become a PADI Professional. * Experience: PADI dive shops offer a variety of experiences from local dive tours to exotic dive travel. Diving is a social activity and, by affiliating with a PADI Dive Centre or Resort, you can explore dive sites nearby or visit vacation destinations around the world with others who share your interests. * Equipment: Scuba gear makes diving possible. The best place to learn about all the fun gadgets and new scuba equipment available to you is at your local PADI Dive Centre or Resort. * Environmental conservation: A healthy underwater environment is essential to good diving and divers are great advocates for protecting our water resources. Throughout PADI courses, divers learn the importance of protecting fragile aquatic ecosystems and are encouraged to become involved in local and global conservation efforts. For more than two decades, PADI has partnered with Project AWARE® – a global nonprofit organisation dedicated to protecting our ocean planet – one dive at a time. PADI’s commitment to be a force for good is shown within our Pillars of Change℠ – Ocean Health, Marine Animal Protection, People & Community and Healing & Wellness. Committed to safety through leading-edge diver education, PADI changes lives in deep and meaningful ways, uniting diver voices to speak for those that cannot – the fragile, threatened inhabitants of our oceans. Over time, this commitment has become an integral part of the PADI corporate ethos. To be the best in the world, we all must be the best for the world by protecting the ocean planet we love. Digren Energy has joined as a sponsor of the Dive Show and will be sponsoring the room where CFT’s conferences take place over the weekend. Digren Energy is an energy management consultancy working with large energy users (commercial and local authority) in Ireland and the UK. They deal with all aspects of energy management from purchasing strategies, risk management to consumption reduction projects including CHP, PV, storage solutions and self generation. The Digren Energy Room at Dive Ireland 2019 will host the CFT meetings, including the AGM, Diving Officer/Training Officer and Search & Recovery conferences. 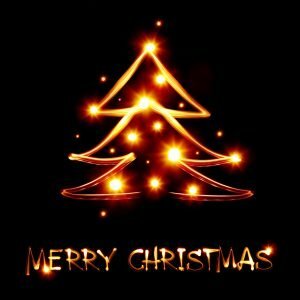 Happy Christmas and New Year to all. Thanks to everyone concerned for your engagement and support. 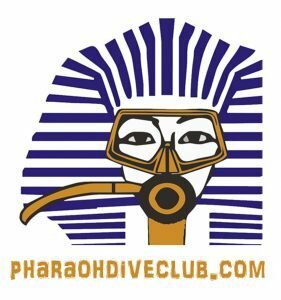 See you at the Dive Show in Nenagh in March 2019! Rubicon Diving offers a unique and unforgettable under­water experience: The Museo Atlántico of Lanzarote. You can try scuba diving in the morning (approximately 3 hours); under the guidance of a competent, well-trained SSI lnstructor, you will learn the required skills and become confident with the equipment you’re using during your first underwater adventure. Dive to Museo Atlántico in the afternoon (approximately 2 hours). The same instructor will lead you for a recreational boat dive in the most famous and unique dive site of Lanzarote, the Museo Atlántico. lf you are a non-diver and prefer to do an alternative activity while your family or friends go diving, you can go snorkeling with a guide safely on the surface. 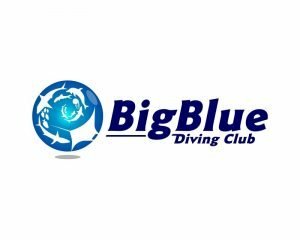 Rubicon Diving of Lanzarote will be among the exhibitors coming to Nenagh for Dive Ireland 2019. Click on the link below to find out more about the wide range of diving options on offer. We’re offering the opportunity to sponsor rooms at Dive Ireland International Expo 2019. There are three exhibition areas as well as several rooms where meetings and talks will be taking place over the course of the weekend. Businesses are being given the chance to sponsor any of these rooms and display their name and logo at the room for the weekend. There may also be the opportunity to display merchandise in the speaker/meeting rooms. We have a strong lineup of speakers and exhibitors for the 2019 show, further details of which will be announced over the coming weeks. 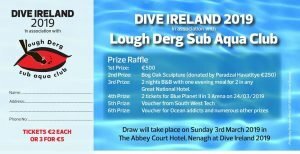 Dive Ireland International Expo 2019 takes place at the Abbey Court Hotel in Nenagh, Co Tipperary, on Saturday and Sunday, March 2nd and 3rd. Exhibitors, please note that full payment for trade stands is required before December 1st to enable coverage in Subsea magazine, Ireland’s only diving magazine. Brand profile: Roots Red Sea is the Red Sea’s most unique dive resort, nestling into a back drop of the mountains and providing direct access to the pristine reefs miles from anywhere.